Kamel Daoud is an Algerian journalist based in Oran, where he writes for the Quotidien d’Oran—the third largest French-language Algerian newspaper. He contributes a weekly column to Le Point, and his articles have appeared in Libération, Le Monde, Courrier International, and are regularly reprinted around the world. 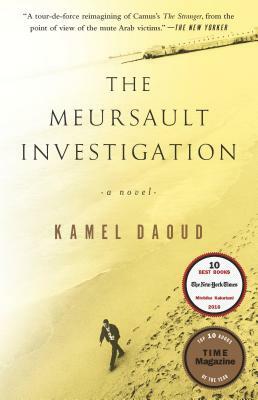 A finalist for the Prix Goncourt, The Meursault Investigation won the Prix François Mauriac and the Prix des Cinq-Continents de la francophonie. International rights to the novel have been sold in twenty countries. A dramatic adaptation of The Meursault Investigation will be performed at the 2015 Festival d’Avignon, and a feature film is slated for release in 2017.